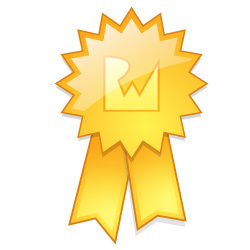 Winners – Readers’ App Awards 2014! Check out the winners of our third annual Readers’ App Awards – from most hilarious to best app and game! Welcome to our third annual Readers’ Apps Awards, where we recognize some of the best apps made by raywenderlich.com readers in the past year. Most Addicting: The game we couldn’t put down. Most Hilarious Idea: The app that had us rolling. Most Surprisingly Good: The app we never expected to steal our heart. Most Technically Impressive: The app that made our inner programmer jealous. Most Visually Impressive: The app that dropped our jaws. Best Reader’s Game: The overall best game of the year from a reader like you. Best Reader’s App: The overall best app (non-game) of the year from a reader like you. Its finally time – keep reading to see the best reader’s apps of 2014! Dash Up is easy to play, but not easy to put down. Bounce as high as you can, but you’ll have to avoid those pesky blocks. Plus, With some new game modes, even mastering the blocks isn’t the end. Time to put your thumbs to the test. 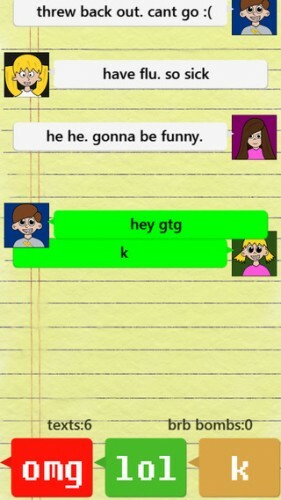 OMG LOL is a game for texters. Your phone gets blasted with texts and you’ve got to respond with the perfect emotion for each one. Keep an eye out for the BRB bomb, everyone needs a quick break. Teaching kids to read and write music has never been so fun. There are over 140 musical challenges to keep em busy and learning. The controls are simple, just tap the notes in order to hear a fun song. 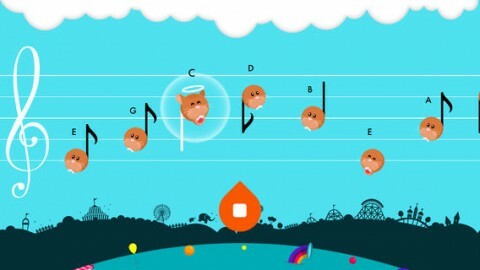 But the fun doesn’t stop there, there is a composing section too where you can make your own music. Just tap on the bar where you’d like a note, and drag them around until you’ve created your masterpiece. Chiptunes lets you make music like the old days. Not with complicated instruments, but with universal circuits! 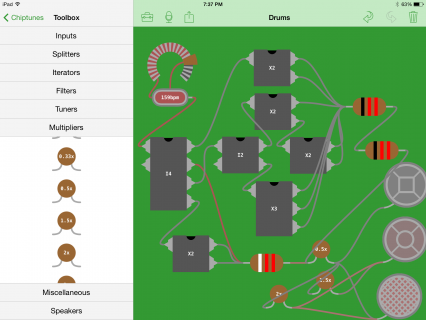 You can drag and drop any number of circuits to create an awesome tune. You’ve got tuners, filters, splitters, multipliers, and more. Everything you need to make awesome digital music. Snowboard Party puts snowboarding in the palms of your hands. Its got 75 levels, on 15 courses, with 15 achievements, and over 50 unique tricks to learn. You can customize your outfit and snowboard to give you an edge. Play online with friends using GameCenter. Use an Apple certified GameController to get in some pro play. This 3D high definition game will look great on your iPad or iPhone. Drum roll please… it’s time to announce our two Grand Prize winners! Dating in the world of fruit is equally hard as it is for us. But you can help! Fruit Dating is a sliding puzzle game where you’re a matchmaker, finding each piece of fruit find their soul mate. 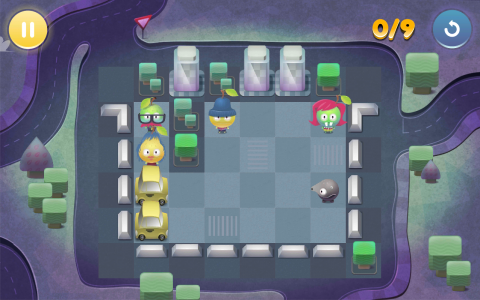 It has adorable graphics and more than 60 well designed levels. 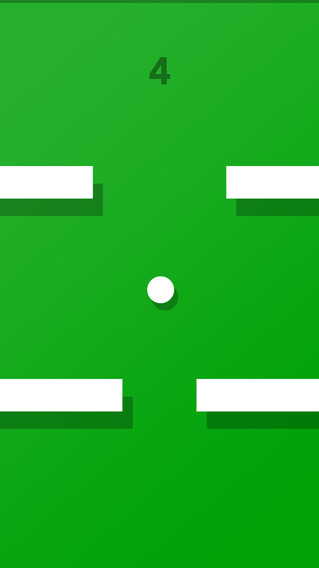 Obstacles and tile types introduced in later levels bring the challenge. Controls are simple, just a swipe is all it takes to bring fruit together. We all want one thing, more levels! Quiver is a Mac app designed for note takers. It lets you combine text and code snippets into notes. Notes are organized by tags and grouped into notebooks. The entire note is editable inline anytime and your code snippets can be syntax highlighted in the language of your choice. Quiver supports super fast searching full text searching to find your notes fast. And best of all, Quiver stores all your notes in plain JSON so you have full control of your content. Congratulations to all our winners! All winners get a free PDF of their choice from our site – we’ll be in touch to arrange delivery. A special thanks to all our judges for helping me make the difficult picks. And a special thanks to you, all our readers. You’re the ones who make all this possible. Your incredible apps are why we write reviews at all. Looking forward to 2015! Don’t forget, if you’ve made an app or game using our tutorials, we’d love to review your app too! Please submit it for next month. As always, it was a load of fun playing with your apps and getting to see our tutorials in action! Its been another terrific year for apps and we can’t wait to see what you submit next year. Have a Merry Christmas!